Imagine how many beautiful projects you can make if you learn how to knit these awesome Celtic Cable. It’s really awesome and for this awesome stitch we have video tutorial where author is explaining everything step by step and clearly. Video Tutorial is in English and we hope everyone will understand everything easily. We hope we will find more pretty stitches and clothing patterns and video tutorial for you in future. 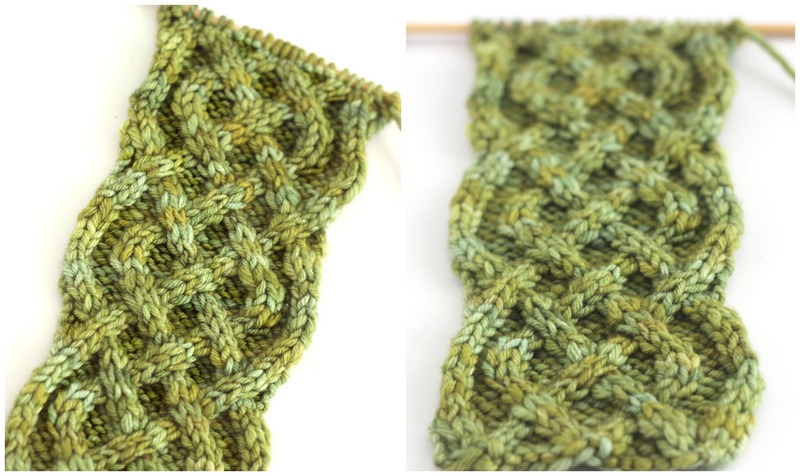 Thanks author for Written Pattern and Video tutorial For Celtic Cable.